Germany is a little larger than Missouri and Arkansas combined, and has a fairly coherent long term temperature record at 13 stations. 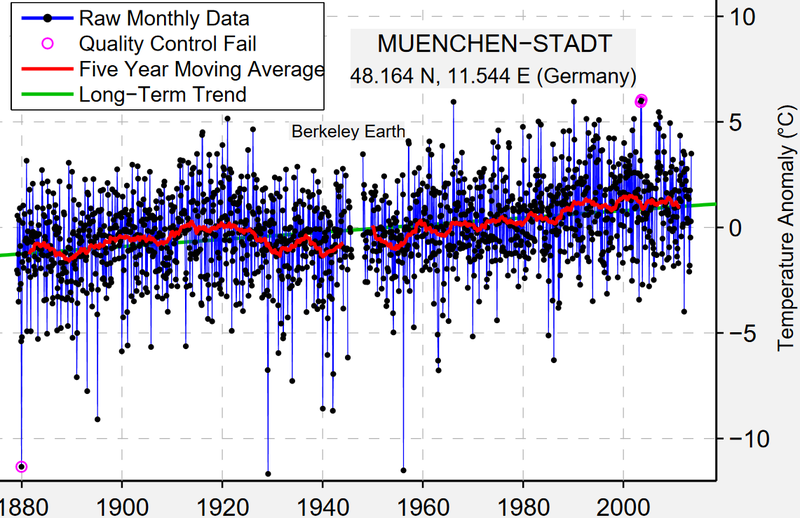 There has been a warming trend in Germany since 1980. 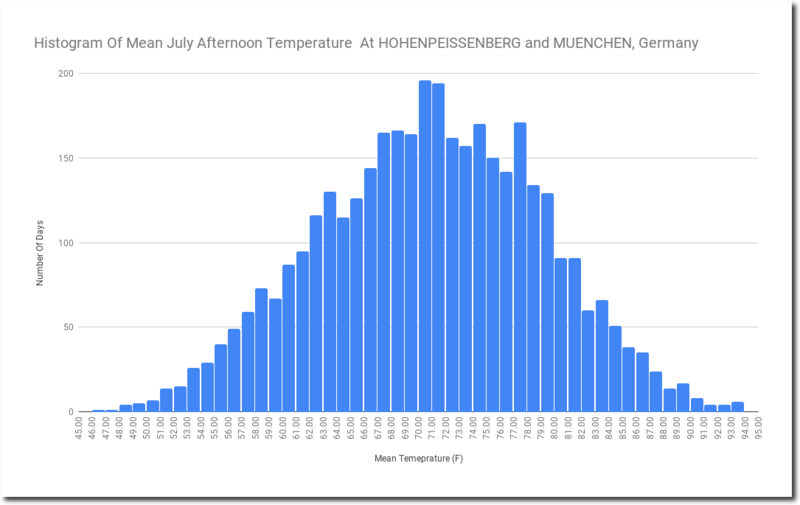 This can’t be explained by UHI, HOHENPEISSENBERG is a rural station at 3,100 feet elevation, and MUENCHEN is an urban station at 1,700 feet elevation. Munich is warmer, but the two stations track each other very closely. A typical July afternoon in overheated southern Germany is 71 degrees. 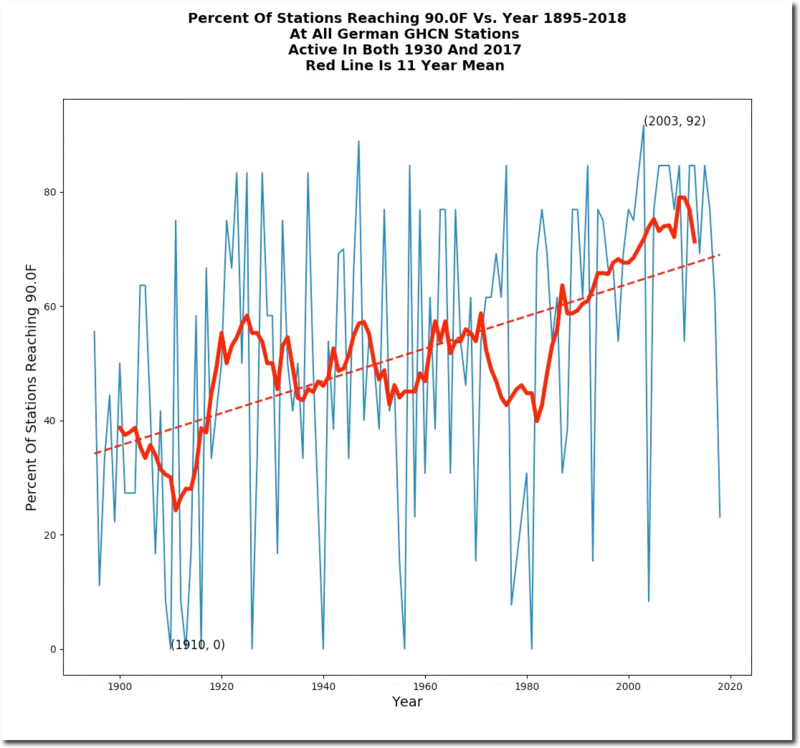 These two stations have warmed considerably since 1980, and I don’t see any reason to think the trend isn’t real. Very interesting indeed. Could there be more frequent incidence of a chinook-type downslope, warm wind (descending northward from the Alps) over the last X-years? If so, what could drive that? I have zero local familiarity with their meteorological ‘norms’, so pardon me if this is a completely ignorant question. Thanks for reporting that. But, sorry to be of a suspicious mind here, but the next thing I would do is try to see is if that trend holds by looking at nearby countries that are not under German government control or influence. This is to be sure you are not accidentally looking at another Mohonk. Sorry to be so cynical here, but I have just seen too much…. I’d like to know what Pierre thinks about it. Tony showed France was not warming. So they can push the AGW scam. The Dutch broadcasting foundation the NOS also is pushing the AGW agenda by publishing lies about the climate change due to man. 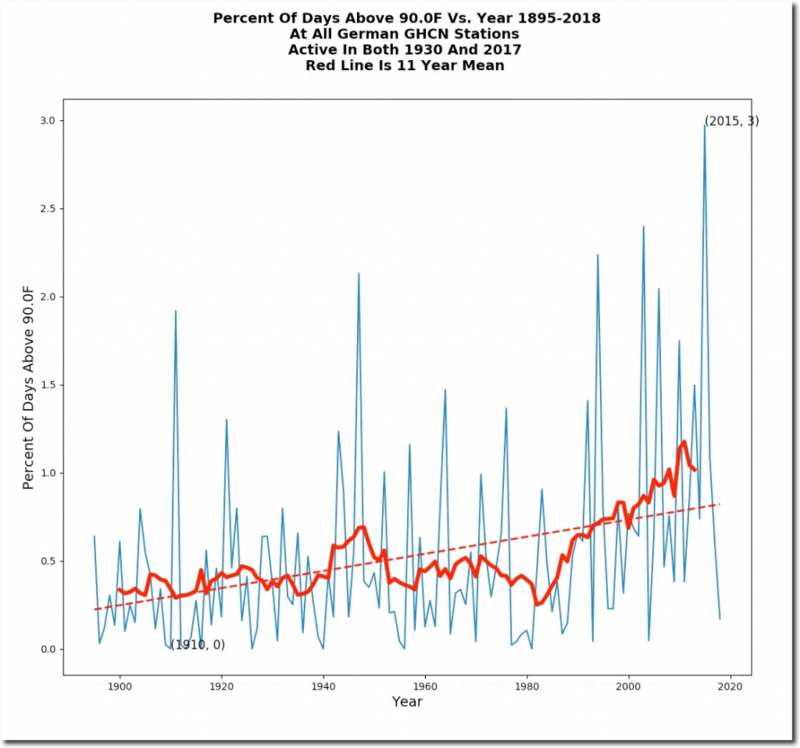 From the poles that are melting and Greenland to claiming that man kind has prevented a new ice age already by putting greenhouse gasses in the atmosphere. Hohenpeissenberg is not an ideal siting, and the immediate area appears to have had a fair amount of infrastructure added in recent years. 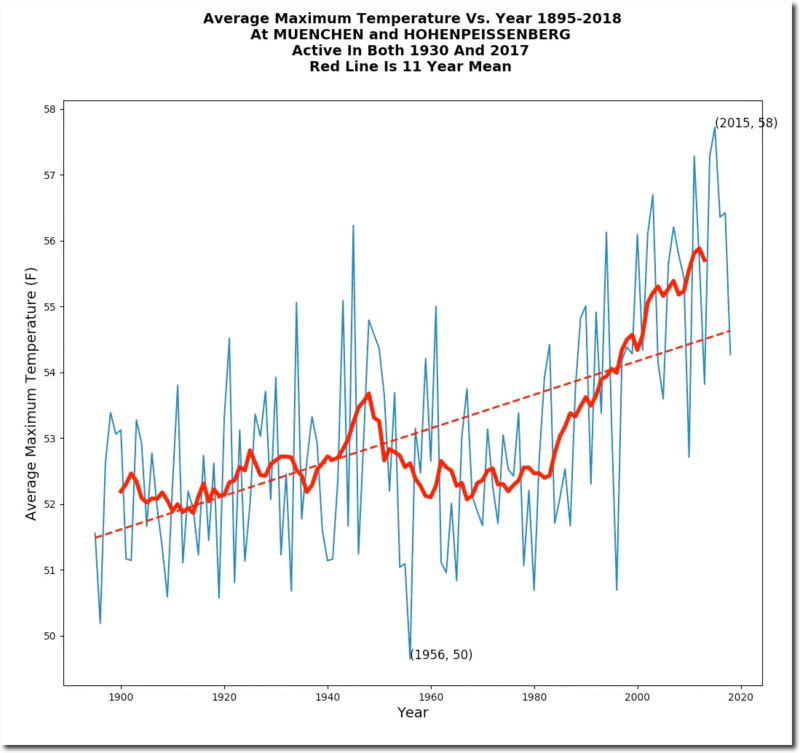 But it is no surprise to find warming since 1980. 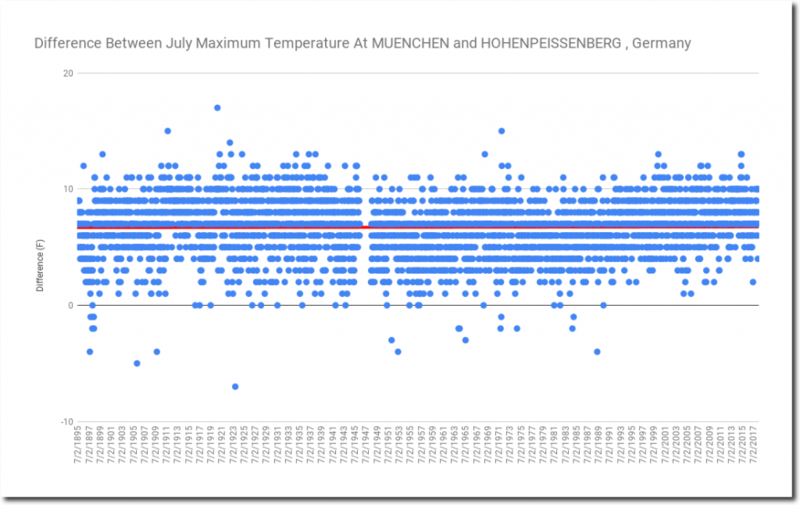 There was a German meteorologist named Klaus Hager who claimed Germany’s temperature rise from the 1980s to 2000 was entirely due to transitioning from mercury to digital thermometers. How does that fit in if it even does? I don’t see anything which looks like a step change. A gradual implementation might not show up as a step, just as increased trend. It would depend on how the thermometers work. I would imagine that the digital thermometers use a thermocouple. How that thermocouple is mounted, how the voltage is measured, how that voltage is calibrated to a temperature, and so on can introduce a systematic difference. Now if it’s done properly any difference should be trivial to none of course. 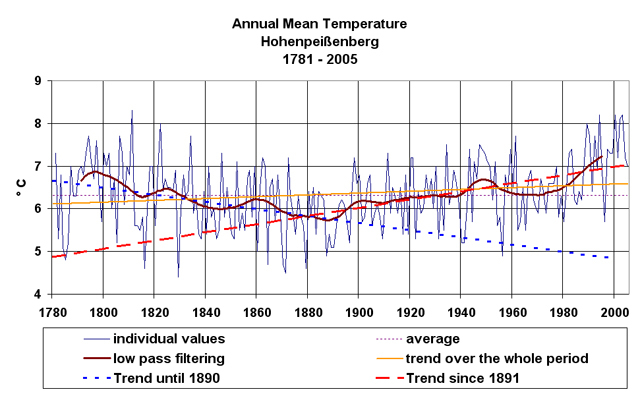 Differing daily measured values from the old and new sensors for temperature measurement spurred the author [Hager] to conduct a comparison spanning from January 1, 1999 to July 31, 2006 at Fliegerhorst Lechfeld (WMO 10856) 8-1/2 years long, daily without interruption, among other comparison tests of mercury maximum glass thermometers in a Stevenson screen and a Pt 100 resistance thermometer inside an aluminum enclosure, both unventilated. The 3144 days yielded a mean difference of +0.93°C; the Pt 100 was higher than the mercury thermometer. The maximum daily difference even reached 6.4°C! Once again, we can find a thousand better explanations for “warming”, than the old debunked man made CO2. More sun hours since 1980 as in Sweden? Trend is obvious with 10-15% more sun hours during 30 years. Solar brightening due to cleaner air! There is that. Nationalsocialists joined the East German communist party in droves after May, 1945, and all those dictatorships’ pollution was horrendous to everyone but intellectuals of the looter persuasion. The “seeing” has to have improved since the second collapse of socialism. True. All watermelons today should see what terrible environmental destruction their Progressive founding fathers caused over decades in the socialist paradise. But then again, few would care. Their brains have been programmed to discount such unpleasant things by saying that this time round they’ll get it right. And those I know personally like their comfort and don’t like to go to icky places. The revolution is much more fun when they can stop at a cafe after a rally and then go home to a functioning neighborhood with running water, HVAC, full fridge and internet. What watermelons/millennials should know before they start changing society in an utopian ‘better’ world.. The air over Germany in the sixties and seventies was like the air in china’s cities today. Most of it came from using brown coal for cheap energy to produce the german industrial boom. Also remember that there was no germany left after the second world war. 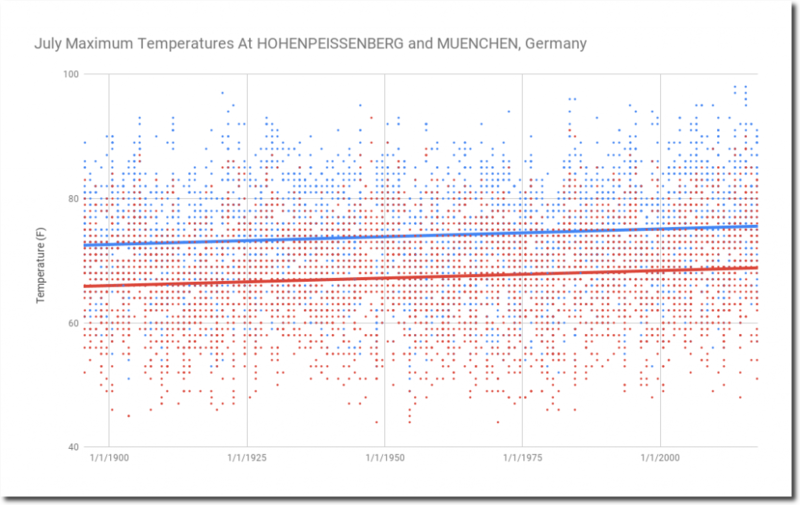 1980 was near the bottom of a general 40 year world wide cooling period, starting around 1940. It is possible that Lasse has a point about cleaner air. I was thinking the same thing that Germany was a heavily industrialized nation back in the 1980’s with some very dirty air that has been cleaned up. Perhaps it is an area that does not naturally clear itself with wind so any cleaning up makes a big difference regarding solar brightening like Beijing is now with their sulfur dioxide cleanup efforts . Worldwide the sulfur dioxide cleanup has to amount to several large volcanoes and one volcano can cool the world as shown in 1992 with Pinatubo. The greens have blamed the 1940 to 1975 cooling period on sulfur dioxide pollution but do not seem to mention it as a large cause of warming with it’s removal alongside the ocean warming cycles of course. In recent years there has been a large drop in So2 with shipping now included in the cleanup which was a large source of So2. It is ironic that the greens are doing their best to warm the planet. Instead of fracking and using natural gas to replace coal which creates no Co2 in the conversion they are creating large amounts of Co2 building windmills and solar panels that takes 30 yrs to offset. Also “green” nations are building coal plants to replace nuclear that is Co2 free. Go figure. Ask an astronomer. Jos Tomkins of the U. of Texas at Austin was the first to comment on water vapor being a more important greenhouse gas than CO2 (in The Atlantic magazine). But almost none of his colleagues were aware of the fact back in the 80s-90s. Maybe their recent records could shed more light on the issue. The CO2 climate crowd intentionally dismisses water vapor unless viewed as a function CO2 concentration. They also don’t seem to know that burning hydrocarbons produces H2O. The days after the terror attacks it was forbidden for planes to fly=less airpollition,clearer skies,more lux. Would be interressting to see wether there was some kind of significant impact. I think it’s a confusing sentence structure and “no CO2” relates to natural gas as compared to coal. And “conversion” relates to the transition to windmills, PV, etc. A really big event occurred on November 9, 1989. I think all sorts of things changed and none of them can easily be controlled for. And the results of the US election were finally determined on November 9, 2016. What I enjoyed seeing was the near-flat period from 1920 to 1980, but with wide variation. Tony, what is the source of your data ? NOAA’s GHCN daily data set. You can find it on their site. Anyone can download it…very large file and you need to be able to program to parse it efficiently. from v1 to v2 and v3, it only got worse ..
everything based on GHCN is not really trustworthy ..
Russia especially Siberia and China not warming would make the leftist explode. Everyone is agog about horrendous climate change, but whenever you ask them for evidence of it they can’t show any. More like the evidence is urban heat islands or doctored graphs. It is nice to know there are places where the earth is warming. actually Hohenpeißenberg is one of the oldest continually active stations that never changed, as it was run by a monastery. When you say never changed, do you mean same environs, method, and instruments and housing? ‘was run’ implies no longer, so electronic instruments installed when, c.1980? or for berlin since 1700.
there was a big stepchange in 1988 for most of central Europe, I guess together with the AMO. why you say “used to” Heinrich ? Interesting article. I previously suggested that reducing pollution levels has led to warming as smog causing, sunlight reflecting pollutants are removed. This seems to fit the timescale. Mike Haselers explanation is really not far besides the truth .Germany is still a largely corporate society aimed at incorporating the latest trends in political fashions .During the 80s these were the greens ,although their background already originates from the third reich , and nowadays it is islam . Without valueing these streams of thinking you may conclude that both movements do not have a high esteem for a truthful description of the facts : To get their message across is of paramount importance and the facts are another matter . In this light a slight manipulation of the facts by preprogrammed civil servants is not to be excluded . 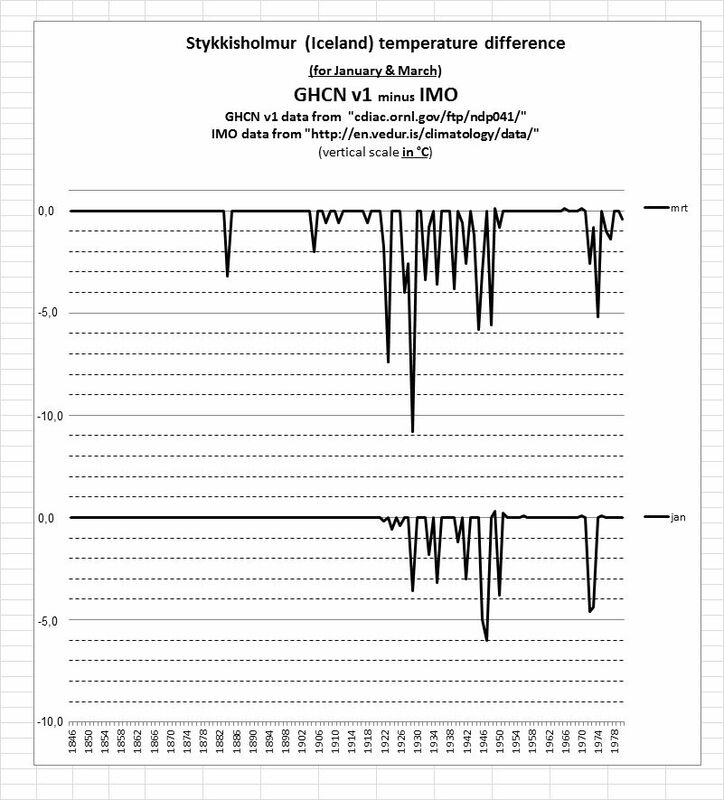 Here in Holland the Dutch meteorological institute KNMI was caught redhanded last year manipulating the to cold temperatures disproving the CAGW theory . It so happens that fiction is stronger than reality . MajorityGermans will not accept their children marrying a Muslim so good job to the German propoganda machine! If muslim families have 4 or 5 children and not muslim families just 1/2 a child than the future will be muslim. The question is not if but when they will become the majority . You combust sulfur to create steam and run a steam turbine/generator unit as usual. This produces SO2 which is wet-scrubbed, resulting in weak H2SO4. The H2SO4 is concentrated using a solar-thermal system (I assume parabolic mirrors). The sulfur is reduced back to elemental form. 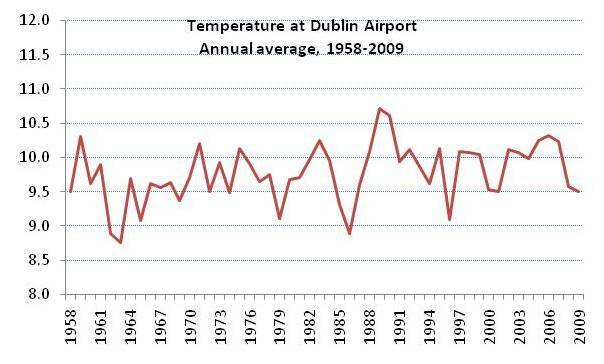 It cracks me up when warmists refer to “hottest year” ever… and the average temperature was in the upper 50s. Could it be down to cleaner/clearer air? 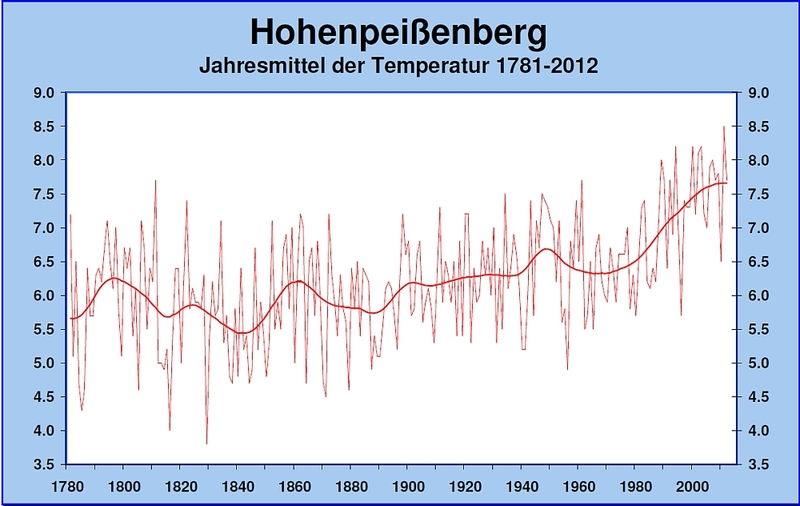 RAW HOHENPEISSENBERG Station Data From Berkeley Earth does not Seem To Have The “Strong Warming” Exhibited In The Real Climate Science Chart Shown. 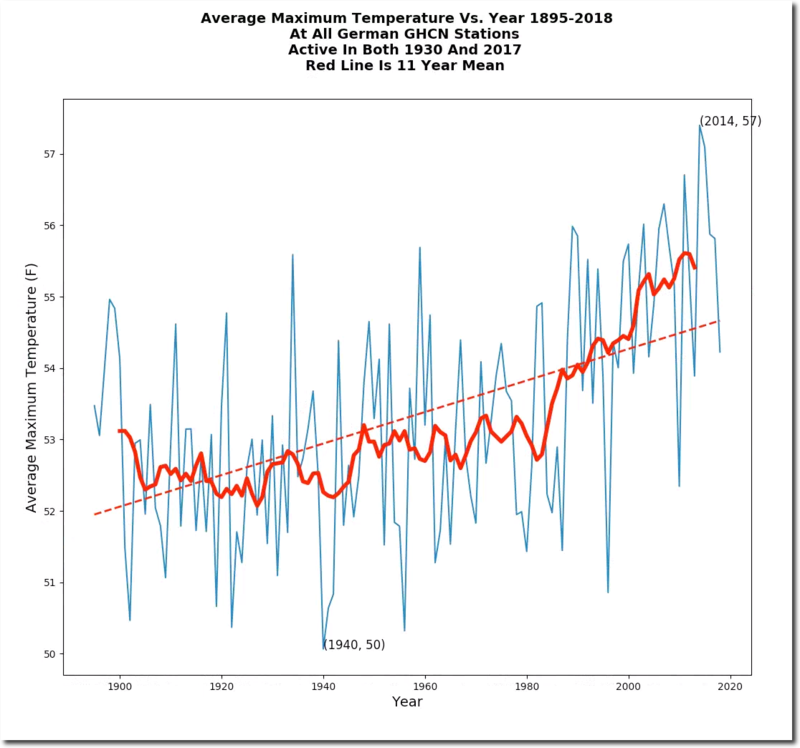 Maybe The Real Climate Science Chart Has Been “Homogenised” To Match Nearby Urban Locations? Just resending the previous chart which I omitted to crop …….. Here is the link for the Berkeley Earth station list. Which is the one featured in your article? 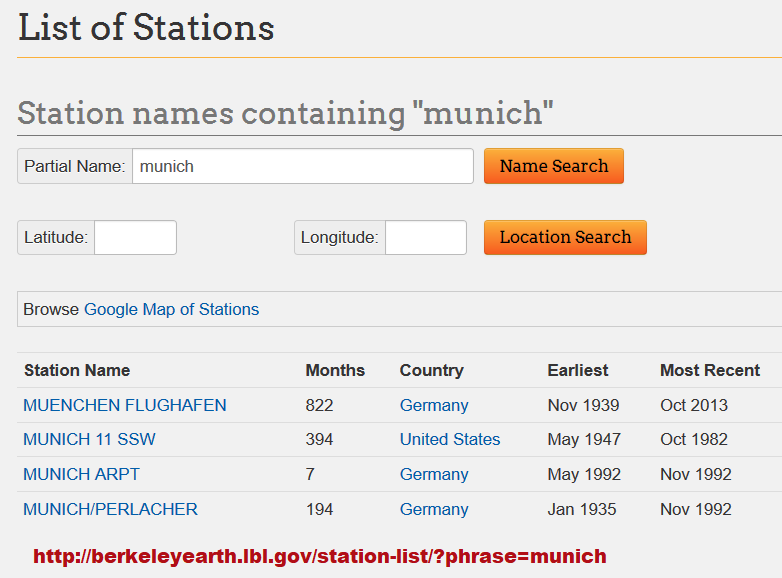 You have to use the keyword “Muenchen” not “Munich” in the serach. 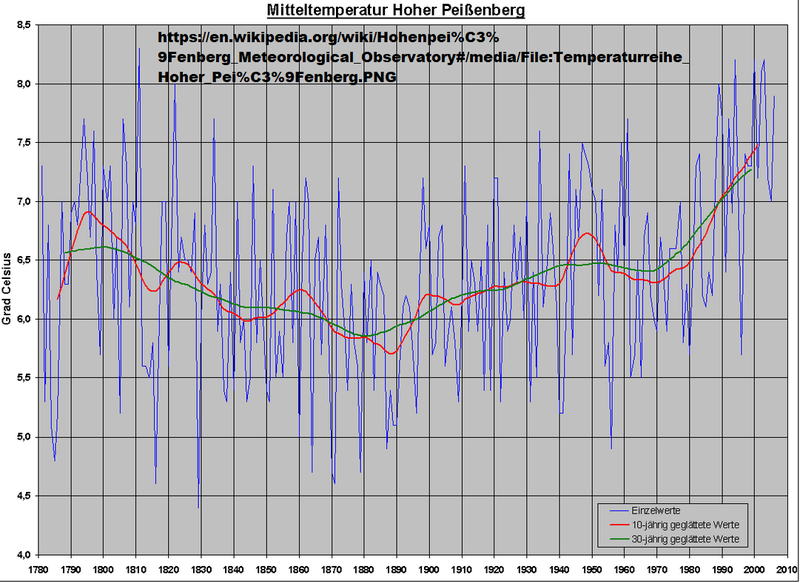 It covers back to 1880 and shows much more warming than RURAL Hohenpeissenberg. 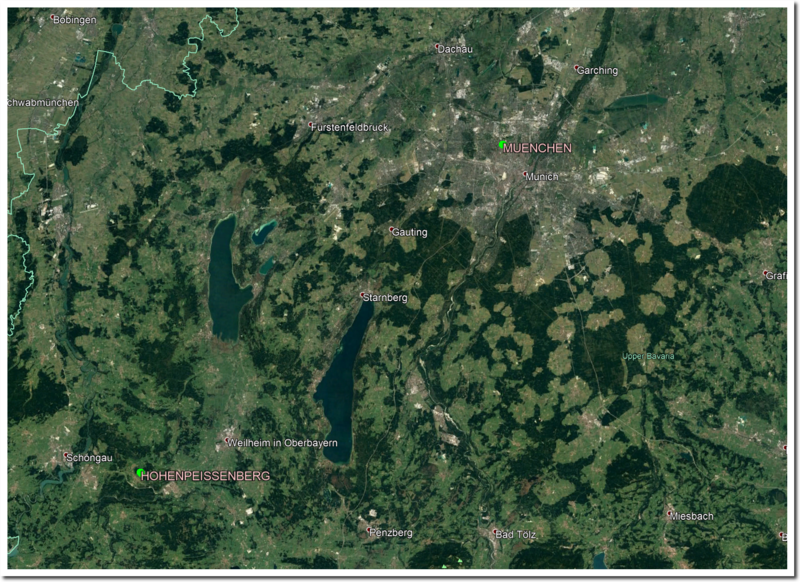 Looks like RURAL Hohenpeissenberg has been “homogenised” to match URBAN MUENCHEN-STADT! So Germany’s temps are increasing as they transition to wind power and solar.